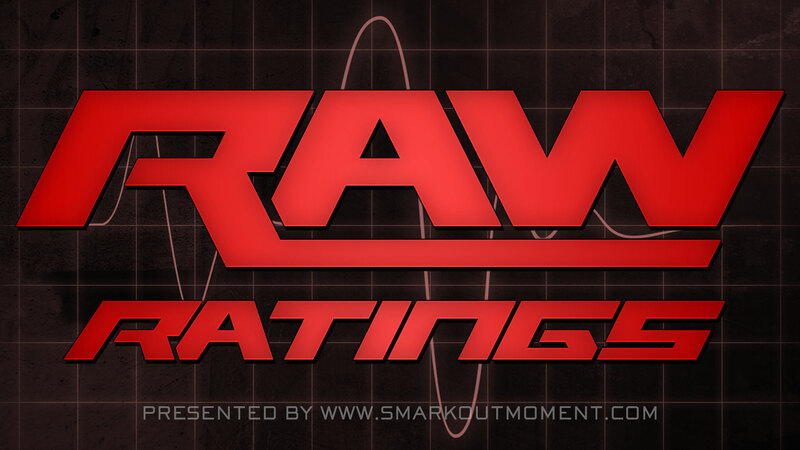 The August 10, 20015 episode of WWE Monday Night Raw scored a 1.3 rating (over three and a half million viewers) for adults aged 18-49 according to Nielsen Media Research. This is tied with last week's 1.3 rating. The most watched cable program on Monday was Love & Hip Hop Atlanta 4 (1.4 rating).